Independence Day depicts a sense of freedom that we are ruled only by our own Government rule and not that of an invader. This is the day marked every year where we are not to forget all those leaders and people who have fought with their sweat and blood to give us this sense of freedom that we enjoy today. 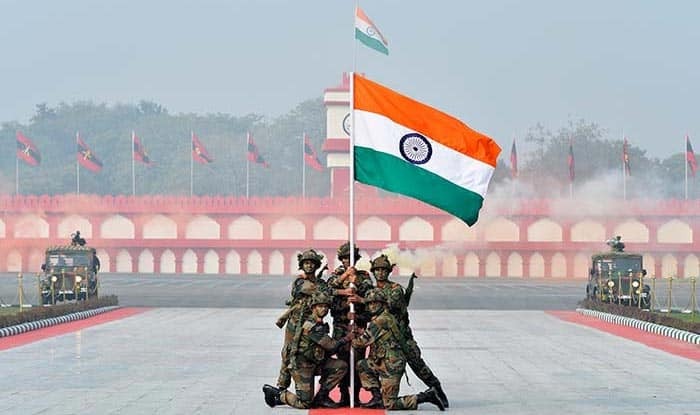 These are historic places that you can visit on Independence Day to pay respect and homage to all the freedom fighters and feel a sense of deep patriotism towards our country that is an epitome of compassion and forgiveness, and all things sacred. In the year 1947, on the day India got its independence, the first Prime Minister, Jawaharlal Nehru gave his speech at the Red Fort. Red Fort has a historical significance for attaining India’s independence as this was also a place where many freedom fighters chose as the main center during the struggle for freedom. Today parts of this fort are in rampant but still holds its value and is symbolic of India’s freedom from the British. Raj Ghat lays on the banks of the sacred Yamuna river and is a memorial of Mahatma Gandhi, the Father of the nation. Gandhian principles have not only influenced Indians but many other world leaders who were fighting for independence. The black marble inside the Raj Ghat is where Mahatma Gandhi was cremated in 1948. A flame is lit next to this black marble platform that is lit all the time, eternally to pay respect to his struggles and devotion towards attaining independence. Raj Ghat also has the memorials of Pandit Jawaharlal Nehru, Lal Bahadur Shastri, K.R Narayan, Indira Gandhi, and Rajiv Gandhi. Raj Ghat has a beautiful garden and a few trees here were planted by Queen Elizabeth II. 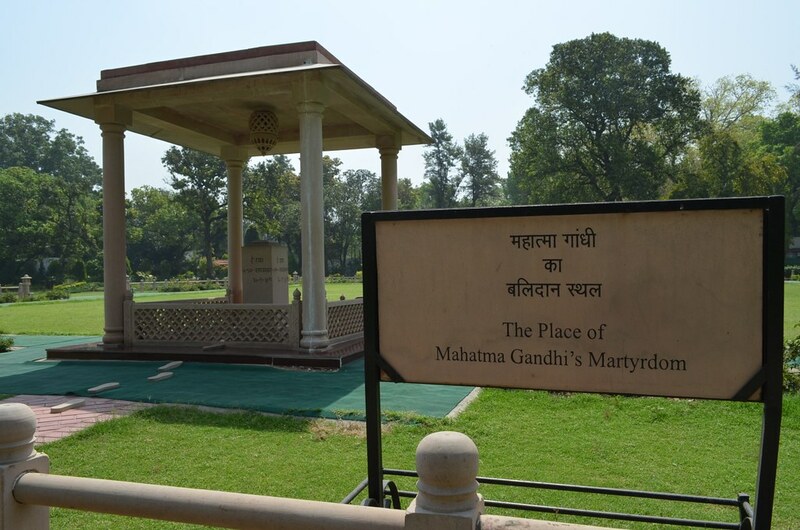 Gandhi Smriti is the place where he stayed post-independence and was shot on 30th January 1948. This place is open for you to see the belongings of Gandhiji as well as his memorabilia. This place also displays a multimedia show about the life of Mahatma Gandhi. This makes it a place to visit on this Independence Day. 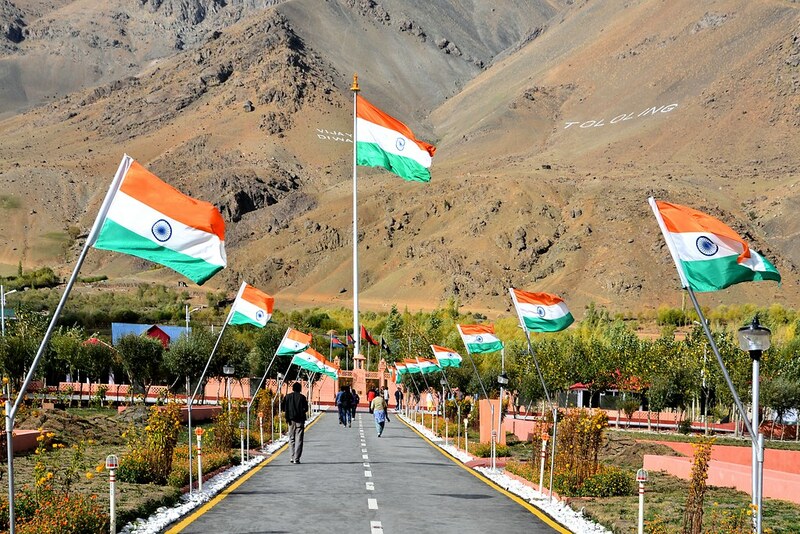 This is one of place you must visit on Independence day as it evokes intense patriotism looking at the memorials of the brave soldiers who fought the Kargil War against Pakistan. The name of all the soldiers who fought in the Kargil War is prescribed on a sandstone inside the memorial. And it one of famous tourist place in India Ladhak. Over a 100 years ago a terrifying massacre took place in Amritsar at Jallianwala Bagh depicting the gory side of what a war brings to the human race. After a century of this gory massacre, an apology was received for this hapless and gory event. On the day of Baisakhi in 1919, people gathered at this place to protest two leaders who were arrested. This was not a violent protest but General Dyer ordered firing which killed more than 1000 people at this place injuring many. Innocent people died for protesting in a non-violent way. This place has terrifying memories of what bad fate war can bring to human beings. This is the border of India and Pakistan and a flag lowering happens with a ceremony that lasts for 45 minutes. It is easier to get to this place from Amritsar. Soldiers from both the countries march towards the gate which is opened on this day, lower the flag and go back to their respective flag pots of their countries. This gate is then slam shut. This is a gateway, a war memorial that was established in 1931. 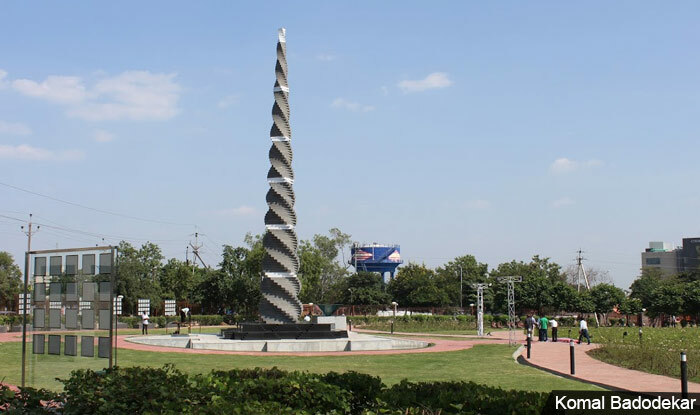 It was built in the memory of the Indian Army soldiers who died during World War I. This is an arch made in sandstone and granite of yellow hue. This has a close proximity to Rashtrapati Bhavan. This is a gate that has names of 82,000 soldiers who died fighting in the First World War. Also known as Kaala Pani, located in Port Blair, Andaman Nicobar Islands, is a place which is now a museum and only a monument. It reminds of the torture and struggles our freedom fighters went through to give us the freedom that we nonchalantly experience today. Their struggles, pain, and agony that they went through to pave an avenue for a newer and free India are not to be forgotten. This is a fortress built in the 17th century. Also known as the Jhansi Ka Kila, it was built by Raja Bir Singh Deo. A few years later, Raja Gangadhar Rao ruled this local and brought development to locality. After his death, his wife Manikarnika Tambe, now know as Jhansi Ki Rani heroically fought against the East India Company in 1958. With her son tied to her back, Rani Laxmi Bai fought the British and was later captured by them. This is the birthplace of Father of the nation, Mahatma Gandhi. Sudhama, the childhood friend of Lord Krishna was also born here. There are many forts and monuments that you can visit in Porbandar. Kirti Mandir has been built in the memory and honor of Mahatma Gandhi, located adjacent to the house of Mahatma Gandhi. It is built in the style of Hindu architecture. The ancestral house of Mahatma Gandhi is just next to this mandir. This is a haveli which is more than 200 years old and was purchased by the grandfather of Mahatma Gandhi. This is the resident of the first Prime Minister of India, Pandit Jawaharlal Nehru. He lived here for 16 years till his death. Today this place is converted into a memorial that has a museum and a library. This is a palatial house with huge gardens in the front. 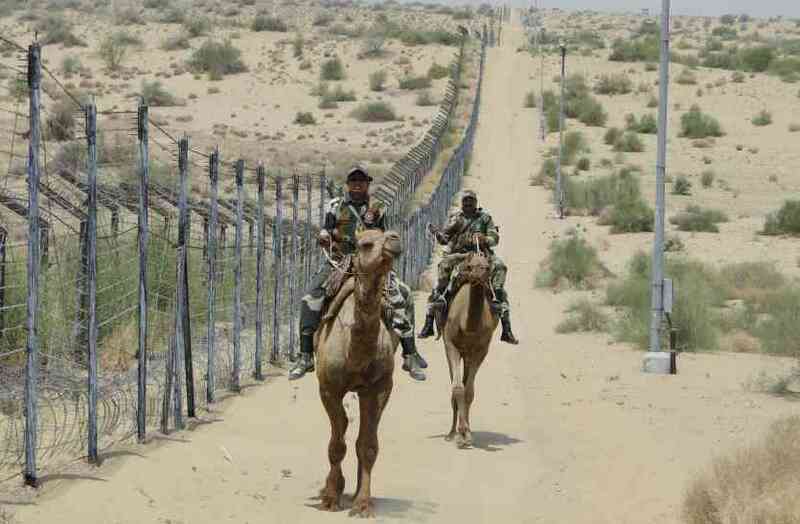 This is the Indo-Pak border in the desert of Rajasthan. Along fence is laid throughout to separate India and Pakistan. You can visit this border to feel a sense of patriotism. Visit the temple of Tanot Mata, the divine goddess who protects the Indian soldiers. During the Longewala War in 1971 defeated Pakistani soldiers. It is said that this goddess protected the Indian soldiers and didn’t let any explosions happen here during the war. In the year 1915, Sabarmati ashram also known as the Gandhi Ashram was founded by Mahatma Gandhi. When Mahatma Gandhi started the Dandi March in the year 1930, he stayed at this ashram. He vowed that he will never return to this place till India attains its independence. He stayed here during the salt satyagraha. Many Gandhian principles such as self-service, eradication of caste discrimination and untouchability, and secularism were founded here. The Hridaya Kunj, has Gandhi’s glasses, the spinning wheel, and many other personal articles used by him. 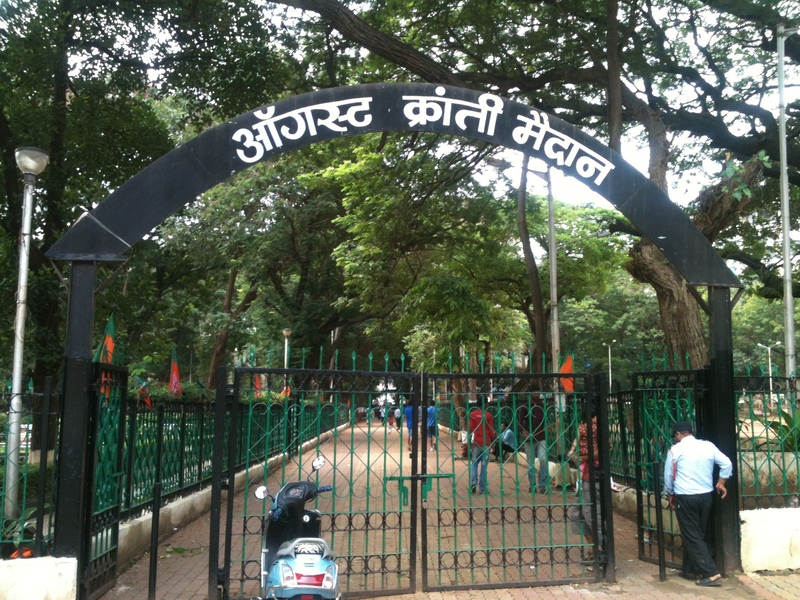 Chandrashekhar Azad was fought with the British soldiers at this park in 1931. This is a 133 acres park where the freedom fighter died fighting for Independence in 1931 at the age of 24. Chandrashekhar Azad shot himself during a gunfight at this place. He had vowed that he would never be caught or be gunned by the British soldiers, hence he shot himself at this place which is now converted into a park. The patriotism and courage of Chandrashekhar Azad were above all. This is one of the most important and significant places in Indian independence as this is the place where Mahatma Gandhi had ordered the British to leave India. Mahatma Gandhi launched the Quit India Movement in 1942 at this place. Today this ground is called Gowli maidan and is a playground, and still holds its significance and lays a deep essence of patriotism when you visit it. This was the first war memorial that was built in India that has inscriptions of the name of the soldiers. Visiting this tourist place in India can boost your sense of courage and patriotism. It signifies the sacrifices made by our soldiers during the war and the struggle for independence. In the year 1922, Gandhi had to intervene in an incident where a mob that was gathered at this spot set ablaze police station that burnt 23 policemen. Due to this incident, Mahatma Gandhi called off the noncooperation movement for which he was arrested and sentenced for 6 years of incarceration. Today we binge on the digital world where a sense of devotion and passion is amiss. When you visit these places, you can get inspired by the spirit and valor with which our leaders and soldiers fought to bring back our freedom, retain our culture, ethics, and beliefs. These places are a homage to the sheer grit and dedication with which our leaders fought to bring independence to our country from the clutches of the British rule. Happy Independence Day! Jai Hind!